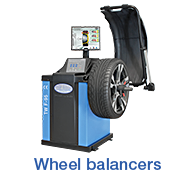 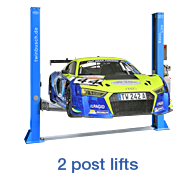 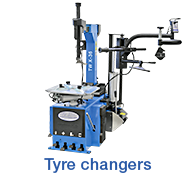 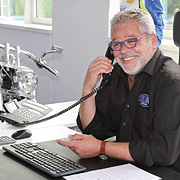 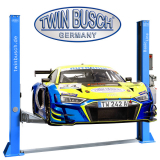 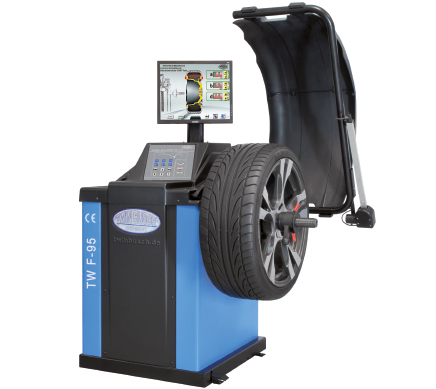 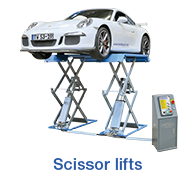 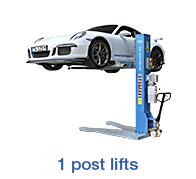 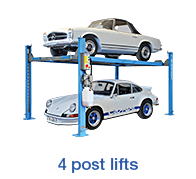 ...to TWIN BUSCH Germany, your reliable specialist and competent partner for professional automotive workshop equipment. 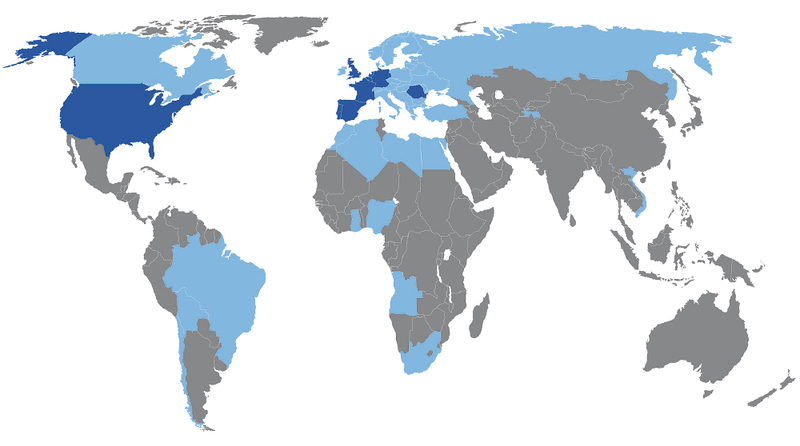 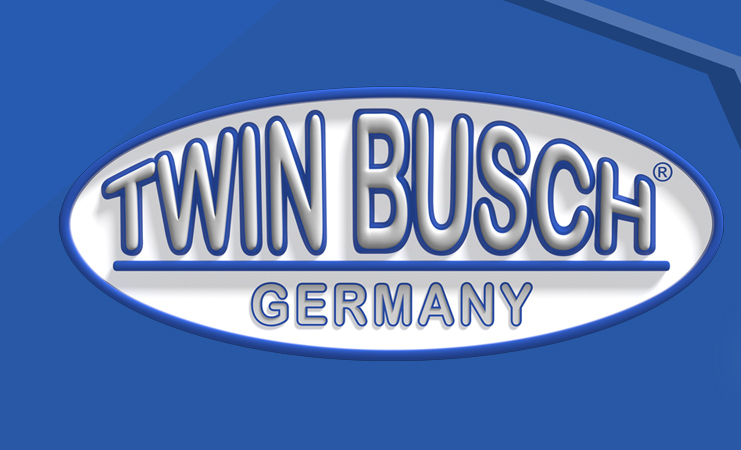 TWIN BUSCH Germany has 10 proprietary offices in 7 countries (Germany, France, Spain, Netherlands, Romania, England and the United States). 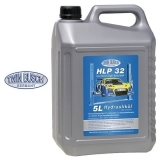 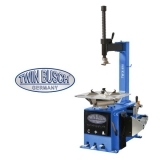 Furthermore, there are worldwide more than 40 other exclusive partners, for example, in Sweden (www.twinbusch.se), Denmark (www.twinbusch.dk), the Czech Republic (www.twinbusch.cz) in order to offer our customers in the respective countries the best possible service. 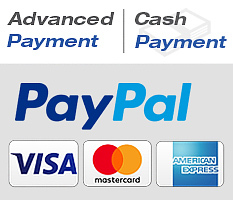 it’s all from the same source.